Casey Garden Services offer a range of services to suit residential or commercial customers. If you love your garden but don’t have time to maintain or look after it, or if you have moved to a new house and need a complete landscape design, contact us and we will love your garden like it is our own. Gardening service offered by Casey Garden Services is second to none. Our team are passionate about making your garden grow and look it’s best all year round. We are based in the City of Casey and the City of Knox so we know the area, know the plants that thrive and are experts in the garden and landscaping industry. 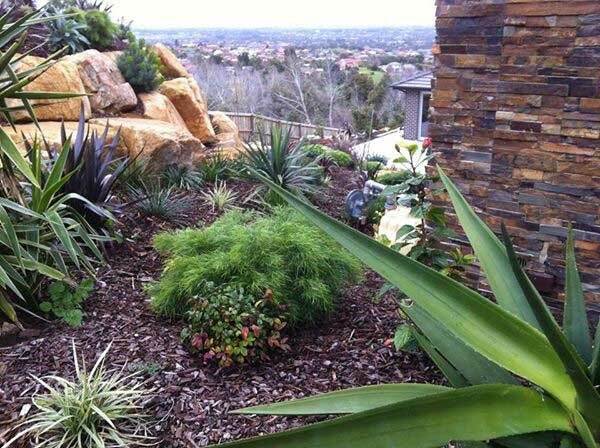 Contact us today for a free quote to discuss your gardening service.